Enjoy lightning fast IT Support through our real time system monitoring. All companies today operate some form of LAN. The size of LAN might vary from five PC's or Macintosh's to several thousand. The hosting services may be PC servers, UNIX, AS400, Mainframe or a mixture of all. More importantly IITAC have developed robust IP addressing schemes to enable larger organisations to grow their networks in a structured manner. 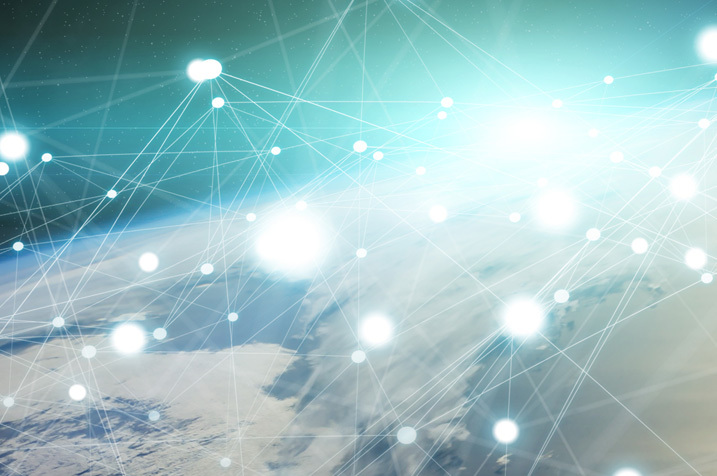 Building on a structured IP address scheme IITAC can develop routing strategies to maximise throughput, reliability and cost reduction within a LAN-WAN-LAN environment. IITAC have consulted on or implemented most types of WAN service. 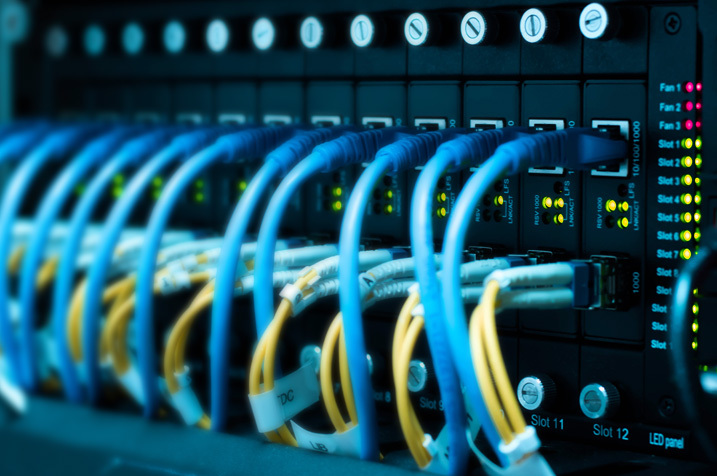 Furthermore we have experience in managing most UK, European and US based WAN service providers. In areas where Broadband or traditional services are not available IITAC can provide a complete service using satellite systems. The monthly service cost is often comparable with ADSL service costs. Speeds up to 10Mbps are cost-effective. IITAC have extensive knowledge and expertise in all areas of business voice technology and solutions from the single home worker to multi-national corporations. 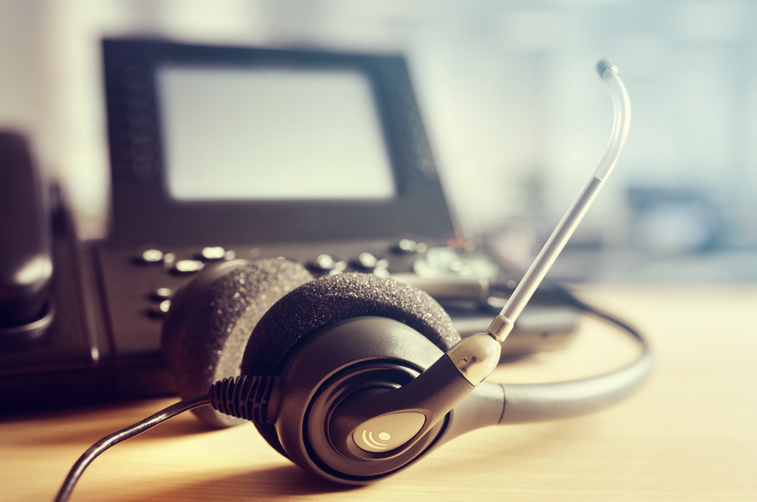 Many current implementations use VOIP (voice over IP) to deliver better integration with other systems and cost savings, over traditional PBX or ACD systems. VOIP systems maybe cloud based or office based dependant upon the most appropriate solution. In today’s business environment control and management of costs is essential. IITAC have extensive knowledge of call logging solutions to monitor costs, least-cost routing, call handling and traffic analysis. Many companies today have little time or expertise to analyse their complicated and sometimes confusing invoices, IITAC has extensive knowledge of the all the major Telco’s billing systems. Typically 10%-25% savings can be made by organisations. Wireless solutions deliver data rates of up to 1Gb. Range can be a few metres to ten miles. IITAC wireless solutions use proven and reliable state of the art technology. 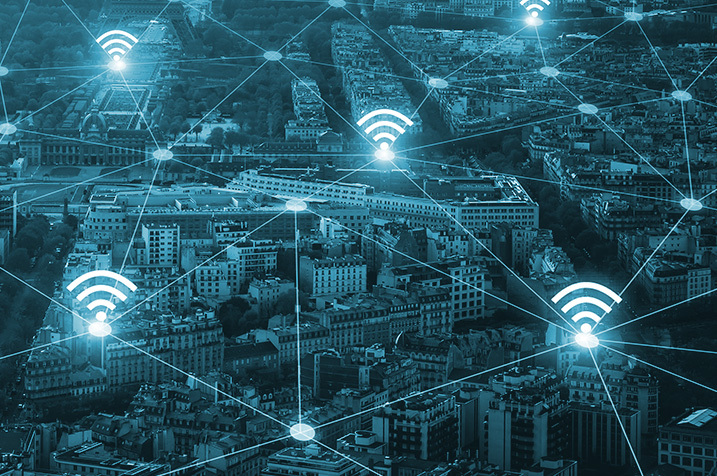 Building to Building, point to point and multi-point connectivity can be achieved with directional or Omni-directional antennas. Laptop users can move anywhere on site and stay connected. Many companies have concerns that wireless is less secure than other communications techniques. IITAC implement advanced security features as standard that comply with open industry requirements. IITAC have also implemented VOIP over wireless, eliminating all the problems of carrying time sensitive traffic over higher latency links.